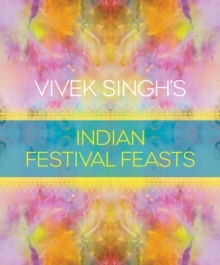 It is said that in India a festival is celebrated every day of the year. 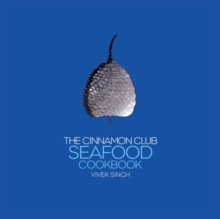 In this gastronomic celebration of India's festival cuisine, head chef of London's acclaimed Cinnamon Club, Vivek Singh brings his unique touch to traditional festival recipes and gives his insight into the significance of food from a country with a history of such diverse religions and cultures. 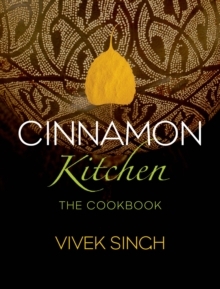 Chapters include the most popular festivals celebrated around the world, such as Holi, Onam and Diwali, covering all religions and geographical areas within India, with Vivek's very own take on the recipes most associated with them. 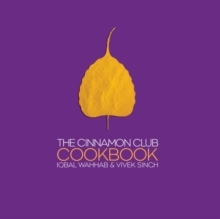 As well as these brand new recipes, the history and culture surrounding each festival will be explored in colourful detail. 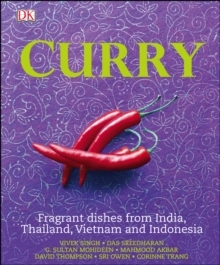 The accompanying photography will further bring alive the beauty and vibrancy of these incredible celebrations.